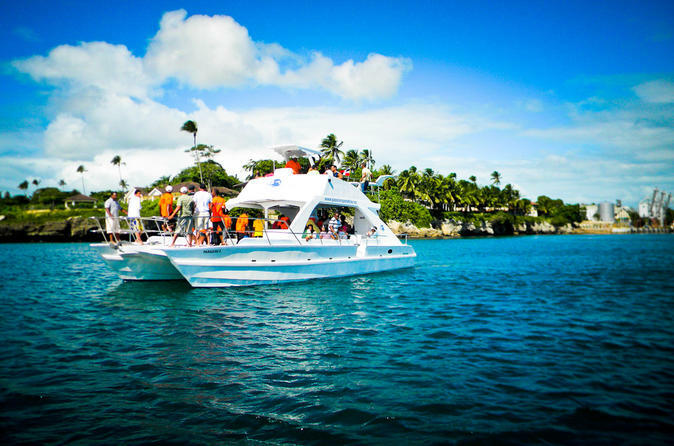 Welcome aboard and snorkel the most beautiful underwater ecosystem of the Dominican Republic, with a full-day all inclusive tour to Catalina Island. Experience clear turquoise waters, ultimate relaxation in paradise on a private beach and enjoy the cool breeze and selection of refreshments at the bar overlooking the ocean, Indulge in a Dominican feast prepared by renowned local chef ‘Bobby’. 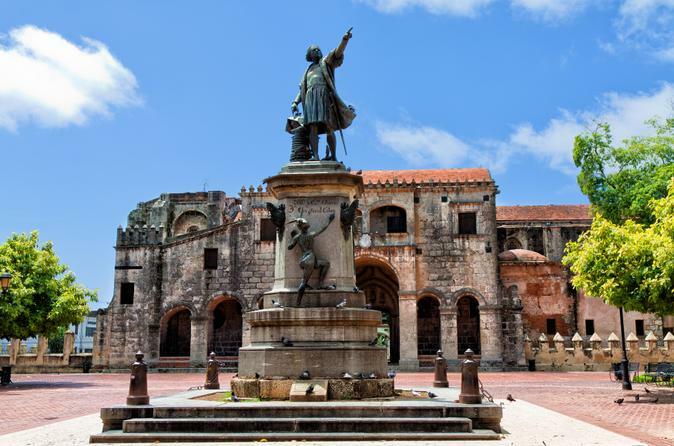 Discover the oldest city of the Americas, Santo Domingo, on this day trip from La Romana. Explore Santo Domingo’s UNESCO World Heritage-listed colonial city, where Christopher Columbus landed in 1492, and visit some of the most historical monuments in the New World including Alcázar de Colón (Columbus' House), the Columbus Lighthouse, Basilica Cathedral of Santa María la Menor and Calle Las Damas. Visit a typical Dominican market and enjoy a hearty buffet lunch. You’ll also visit the fascinating limestone cave of Los Tres Ojos (the Three Eyes). 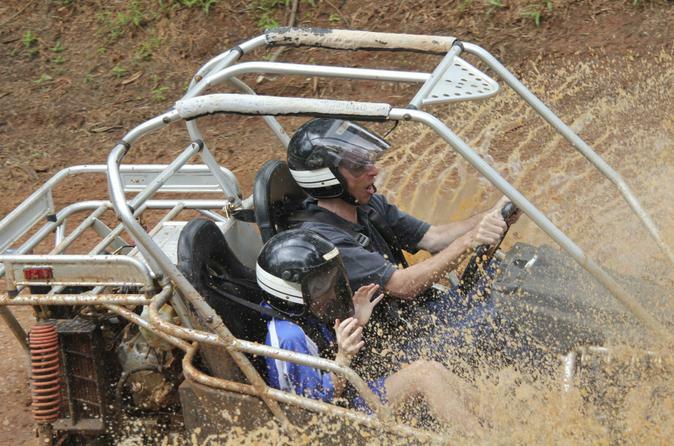 Explore the La Romana countryside on an off-roading adventure by 4x4 dune buggy! 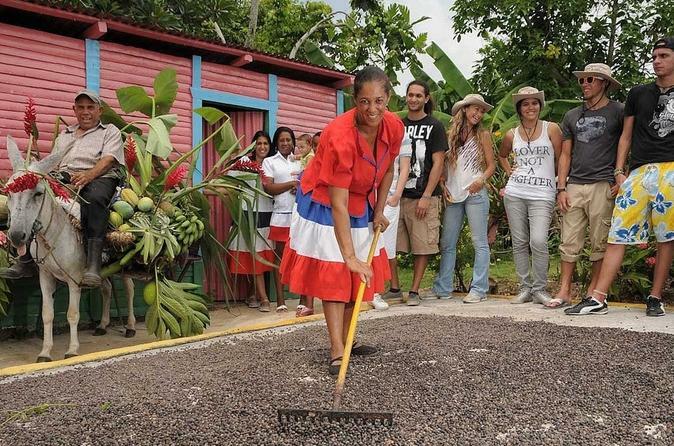 This exciting tour gives you the chance to see more of the Dominican Republic than just the beach. You’ll travel down bumpy dirt roads, passing by sugarcane plantations and rural villages. Plus, see the Chavón River, where blockbuster movies have been filmed. An experienced guide will make sure you have a fun and safe experience. Hotel transport is included. 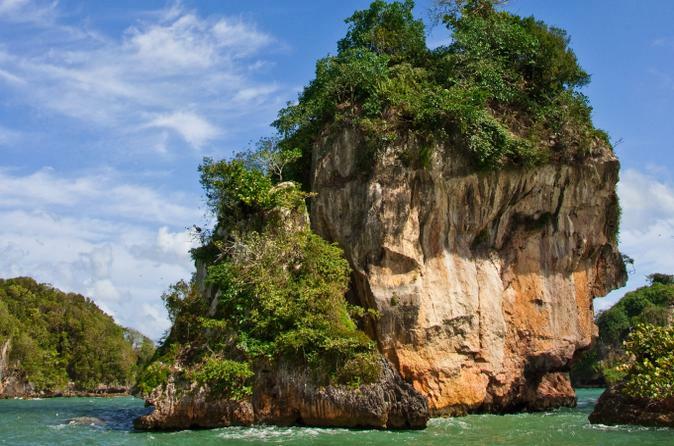 Worry about nothing on this guided tour of the Samaná Peninsula! Travel by safari truck to Rancho Aventuras for a horseback ride to a thundering waterfall in El Limón National Park. After a tour of the port town, fuel up with a restaurant lunch overlooking Samaná Bay while you sip wine, beer or a Caribbean cocktail. Conclude with a boat ride to Cayo Levantado, and relax with some beach time under a swaying coconut palm. Includes round-trip coach transport — with breakfast and snack on board — from La Romana hotels. Enjoy a morning or afternoon of adventure with a zipline tour across the lush canopy of the Cumayasa area of the Dominican Republic. 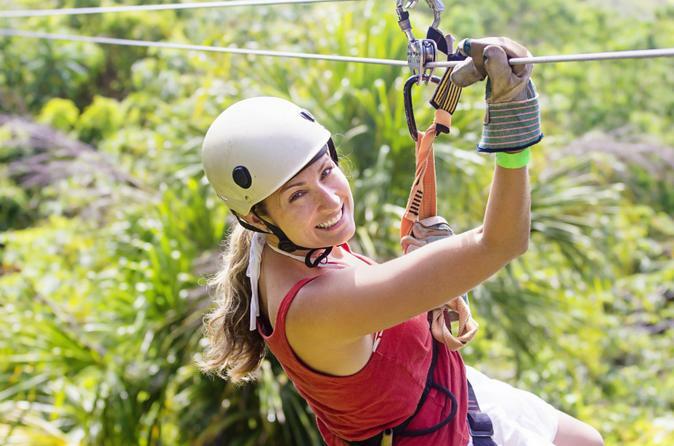 Soar above the treetops on seven ziplines, looking down on the Cumayasa River and verdant foliage below. Then relax and enjoy the tropical setting with included drinks like beer and rum cocktails. Hotel transport is available from La Romana or Bayahibe. 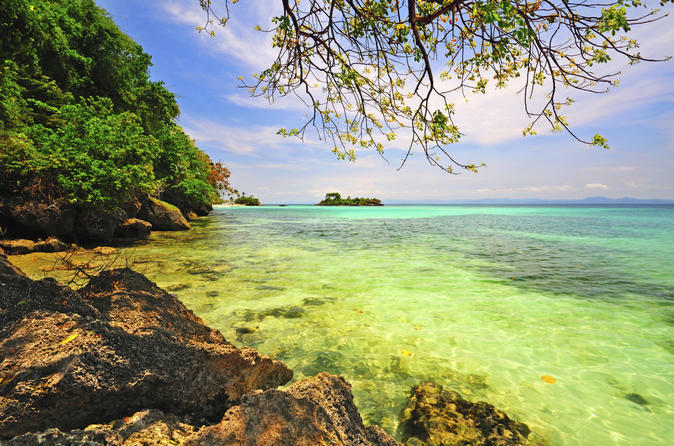 Discover the natural beauty of Los Haitises National Park, a remote and protected coastal sanctuary that includes dozens of islets on San Lorenzo Bay. Admire the spectacular landscapes of the subtropical forest; travel by boat through mangroves; visit prehistoric caves home to indigenous petroglyphs; and spot a variety of native birds like the frigatebird, royal tern and brown pelican. Hotel transport, lunch and drinks are included. Spend your morning power snorkeling, paddleboarding, kayaking or sunbathing on this half-day tour to the Reef Explorer, a large floating 'island' off the Dominican Republic coast. Relax in a lounge chair and enjoy the Caribbean views while you decide what activities you want to try! 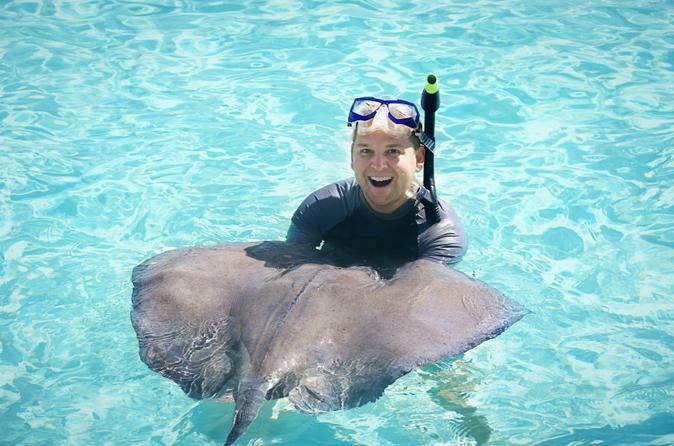 You don’t want to miss the chance to swim with reef sharks and stingrays as you’re propelled through the water with a handheld, motorized power snorkel. A snack and refreshing fruit juice from the health bar plus round-trip hotel transport are included. 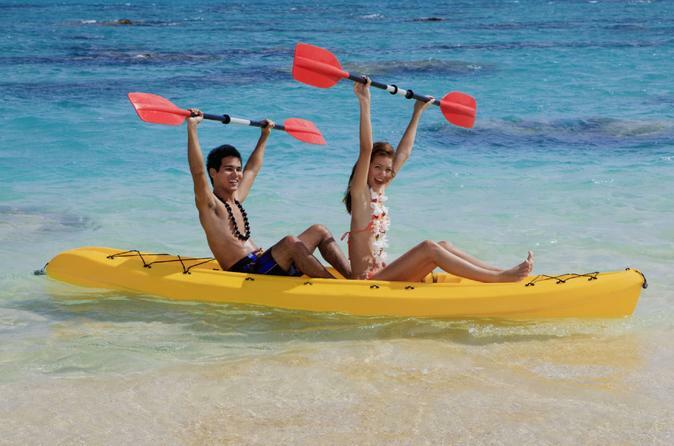 Enjoy an exciting half-day catamaran cruise off the coast of Punta Cana! Discover the wonders of the Caribbean sea as you snorkel around the pristine Marinarium marine park and learn about local marine life from the friendly crew. On board, sip tropical drinks from an open bar, learn Dominican dance moves and admire Punta Cana’s picturesque palm-lined beaches on your way to a shallow wading pool in Bávaro, where you’ll relax in the waist-deep waters with a cocktail in hand. Round-trip hotel transport from La Romana is included. See the real Dominican Republic on a full-day countryside voyage, traveling by eye-catching 'safari truck'! Aboard a 4x4 truck, experience an authentic Dominican way of life: stop at a sugarcane field and a school, ride a horse, and visit a local family’s home to eat and drink regional specialties. Admire the unusual Basilica of Higuey, learn how to roll the perfect cigar, watch how rum is made, and take in mountaintop views while enjoying a delicious Dominican buffet lunch. Hotel pickup and drop-off are included.